Audi is a luxury automaker German, headquarters located in Bavaria. 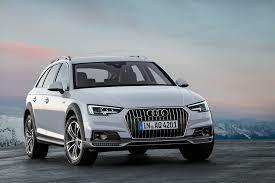 As part of the Volkswagen Group for financial reasons, including Audi produces luxury cars for individuals as well as sports cars. It is a highly recognized brand in the world. Its founder August Horch and Audi means “hear” in Latin. The first Audi automobile is produced in 1910 in Zwickau. Audi and its plants have experienced many difficulties during the Second World War. Its logo with the four rings represent four brands that have merged during the economic difficulties of the group. Mc Luxury Rental company has worked for years with this manufacturer for its quality, reliability, reliability and design. We offer you a wide choice of luxury vehicles including Audi models starting from the small city car Audi Audi A1 as the sporty Audi R8. Indeed, the Audi A1 is a small city convenient for your stay in the city to walk in peace. Its compact size is convenient for parking. Its design is elegant and roadholding, an urban 3-door. The Audi A3 is a city similar but larger, it has 5 doors, its interior is more spacious. It is between the city and the road, it will suit you for longer trips. In the road range and the most popular models available at Mc Luxury Rental are the Audi A5 and A6. 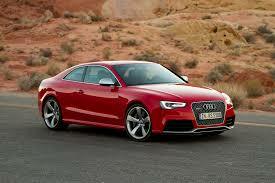 The Audi A5 is an elegant coupe. The new version differs from the Audi A4. Its interior is very technical with many options. It is a three-door version but still quite handy for a stay, a journey to many. The version presented by our company is convertible which dds a charming asset to the sedan. The Audi A6 sedan is a luxury sedan. Elegant, dynamic, you will not be disappointed by the rental model. Spacious linear design, impeccable handling, cabin with technology here are all elements that will not leave you indifferent. 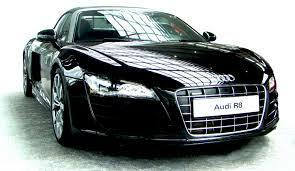 Mc Luxury Rental also offers rental of models for two and Sports of the German brand Audi. Firstly a fashionable sports model is the Audi TT. Two-door coupe is a model with aerodynamic design. Sports Luxury models introduced by the company to hire are the R8 V8 Coupé and R8 V10 Spider. These two models are essentially the same from the standpoint of the design, although the convertible spider is what makes the car even more popular. This model is just newer than the R8 V8 Coupé and dynamic as with a V10. Audi implants in the world thanks to its reputation and quality acquired in country after country. Impeccable and prestigious models Service, what more? 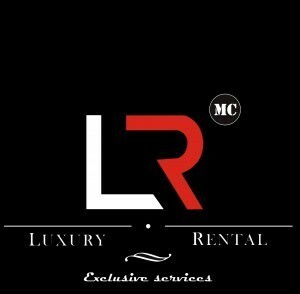 Mc Luxury Rental is the best solution for your needs and budget.